For parents of children with ADHD – group meeting for sharing aand support. Topics may include new research, parenting strategies, school issues, everyday stress, etc. 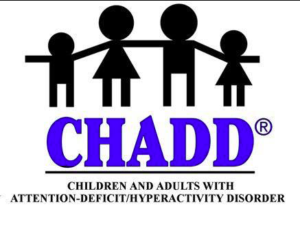 Through the kind support of CHADD Pasadena.